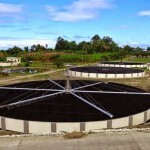 When existing wastewater treatment equipment is no longer meeting effluent standards, there is now a solution which does not require the replacement of the existing roughing filter system. 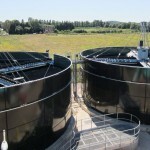 This was the problem faced in a wastewater treatment plant at a key factory of a major food manufacturer. 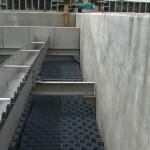 The water treatment company were reluctant to replace the existing roughing filter system as it had proved to be low maintenance and an efficient wastewater treatment method. However, the random media trickling filter were no longer able to meet the effluent standards required of the high load demands. So an alternative solution was needed that was not only cost effective to install but also delivered a sustainable long term solution. The project was run by ACWA Services who asked 2H Water Technologies Design Specialists to help analyse the underlying treatment requirements in order to develop a design proposal which included key details such as specifying the correct weights of media to ensure it would be mechanically safe for the arduous conditions found in a roughing filter. 2H designed an innovative solution based on the crossflow capabilities of the BIOdek structured plastic media. 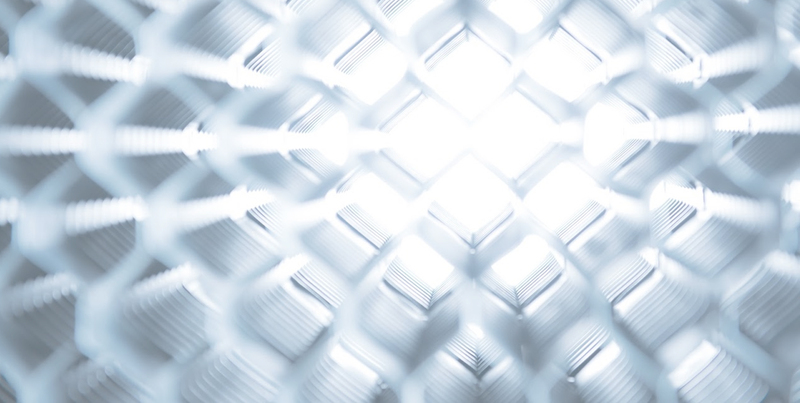 This unique crossflow pattern delivers better levels of treatment than random media plus it prevents the build up of solids within the media pack which often occur in random media, particularly with high loads associated with roughing filters. 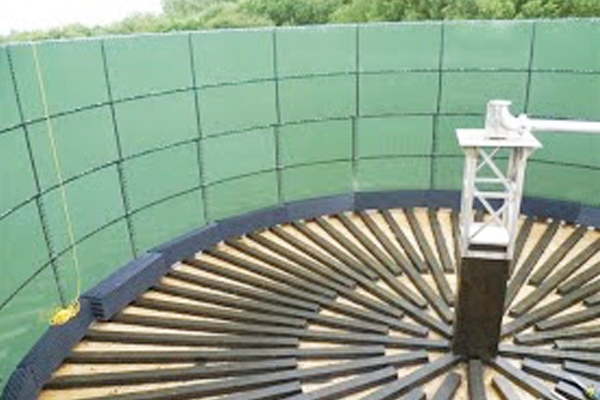 Once the solution was agreed 2H supplied and installed 1090m3 of BIOdek 300/60 and 100m2/m3 media to fill a glass coated steel tank 17mtr diameter with 4800mm deep media. Support did not stop there – 2H also provided detailed technical advice on the media support system that would be needed to give the balance between hydraulic run off and media support at the base of the filter. In addition assistance was also provided to confirming the continuous wetting requirements for the media, delivered via a rotating distributor at the top of the filter. Finally ongoing support was ensured with the delivery of The Operation and Maintenance Manual supplied by 2H giving details on wetting rates and flushing facilities required to keep the bed healthy along with advice on the process control requirements for Plastic Media Filters.